Wild Thing Goes Camping – out now! 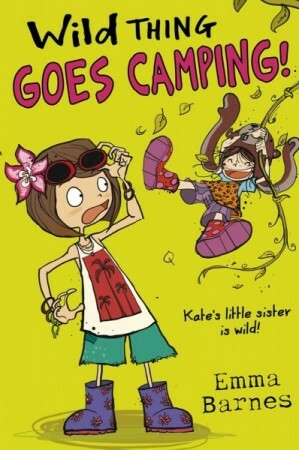 Wild Thing is a new series for 8+ about the naughtiest little sister ever! Kate has a sister so terrible, they call her Wild Thing. 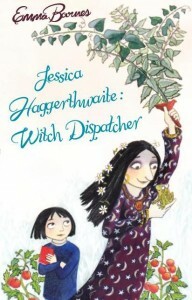 She’s a tree-swinging, worm-digging, mud-slinging menace. And now she’s off camping. Wild Thing is going into the wild! "A thoughtful and entertaining story"